Do you ever have one of those moments where you just get really lucky? That’s what happened to me last month when I was told I had won a pair of GHD Straighteners! I’ve had the same pair of straighteners for almost ten years now, so when I was tweeted by the hugely popular hair brand, I was so excited. 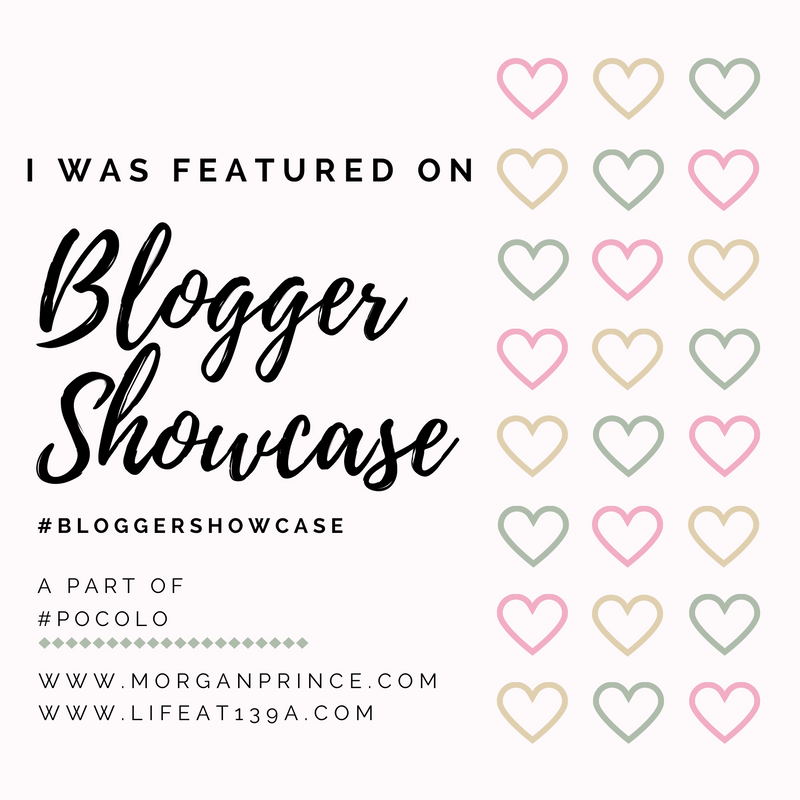 I won a GHD Platinum Pink Blush Styler which first of all, is like the cutest colour and pink is definitely the way to my heart. 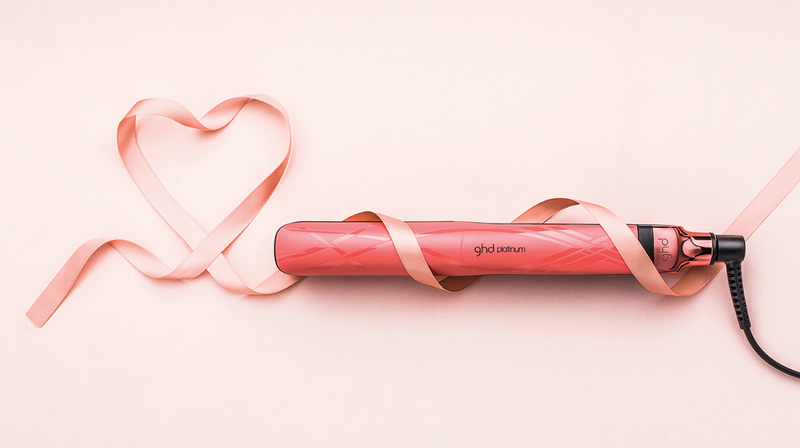 What’s special about these is that £10 from each sale of the ghd platinum pink blush styler will be donated to support breast cancer research, so you’re doing your bit by buying this styler! I feel like the Platinum Pink Blush Styler is the ideal tool for anyone and everyone because they’re so damn easy to use! 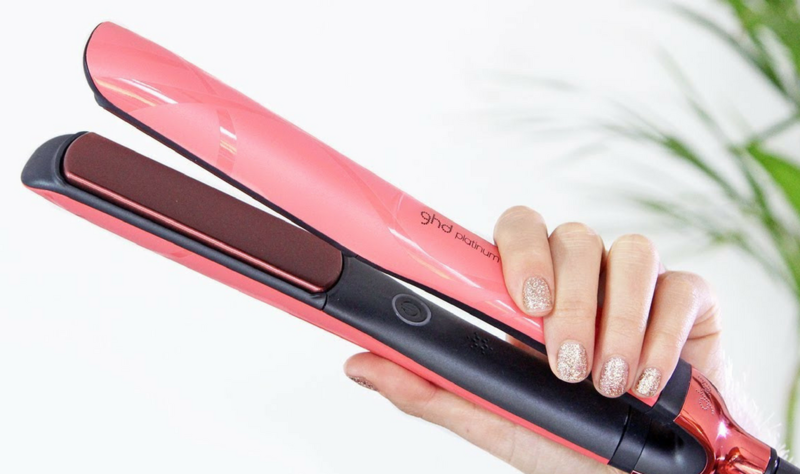 The first impressive thing about these straighteners is that it literally takes seconds for them to heat up – you press a button and a little tune will play. Within seconds, another noise will play to let you know they are ready to use. No waiting around for them to warm up is needed! I have very thick hair and sometimes when a hairdresser tries to clamp down, it can be a problem but I felt like these were able to really tackle the volume of my hair and get it from frizzy curls to poker straight, which is a Godsend. These are also really compact and I can tell for a fact these will take up a lot less luggage space compared to other stylers I’ve owned, so if you’re a gal on the go, these are perfect. If you’re ever worried about accidentally leaving these on, you’re at complete peace of mind as there’s a sleep mode where they switch off after 30 minutes of being unused. 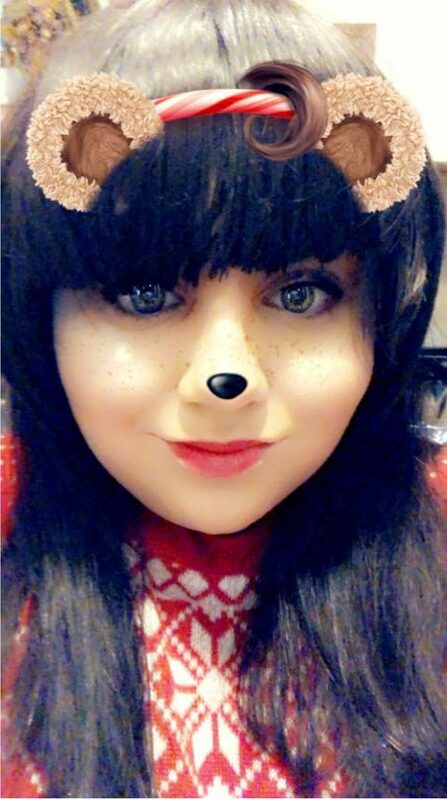 Cheeky Christmas selfie with my fab hair thanks to GHD! I know a lot of people tend to worry about having any heated stylers on their hair due to damage but these GHD platinums have intelligent tri-zone technology to maintain a safer-for-hair heat constantly and evenly from root to tip. 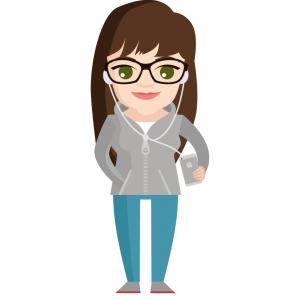 This is something scientifically proven by researchers in Cambridge and you can read all about safer-for-hair heat on the GHD website, so if you have damaged hair or worry about it becoming a future problem, then these are the stylers for you. These are a limited edition pair, so you need to be quick if you want the pink pair! But I believe that other colours will work just as good, if that’s something you’re not bothered about. 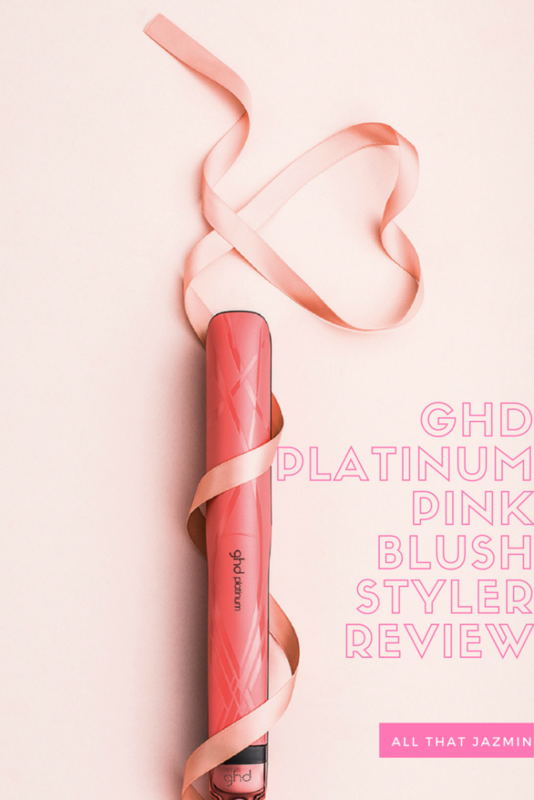 Have you tried the GHD Platinum Pink Blush Styler? What is your must-have hair styling tool?